Mingtai Al. is both a 1000 series grade aluminum sheet price for diamond manufacturer and supplier with 20 years experience. So factory price is available. Besides, we use the finest raw material to improve the product quality. Mingtai Al. can manufacture 1000 series grade aluminum sheet price for diamond with many alloy and tempers, and it can be cut to size at customers` need. 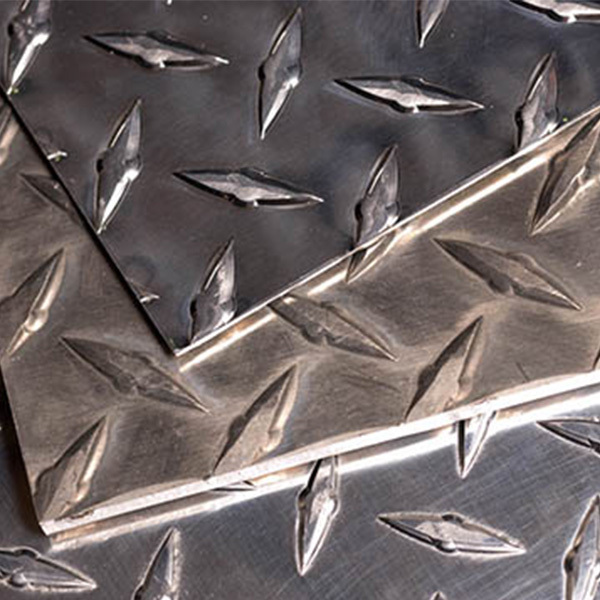 1000 series diamond aluminium treads sheet, have good anti-skid function, good looks, good corrosion resistance and oxidation resistance. In general, the use of the side of the mechanical properties of the plate, the mechanical performance is not high, so the quality of pattern plate mainly for flower pattern flower rate, pattern height, pattern height difference. Commonly used in the market thickness ranging from 2.0-8mm, the width of the common 1250,1500mm and more. 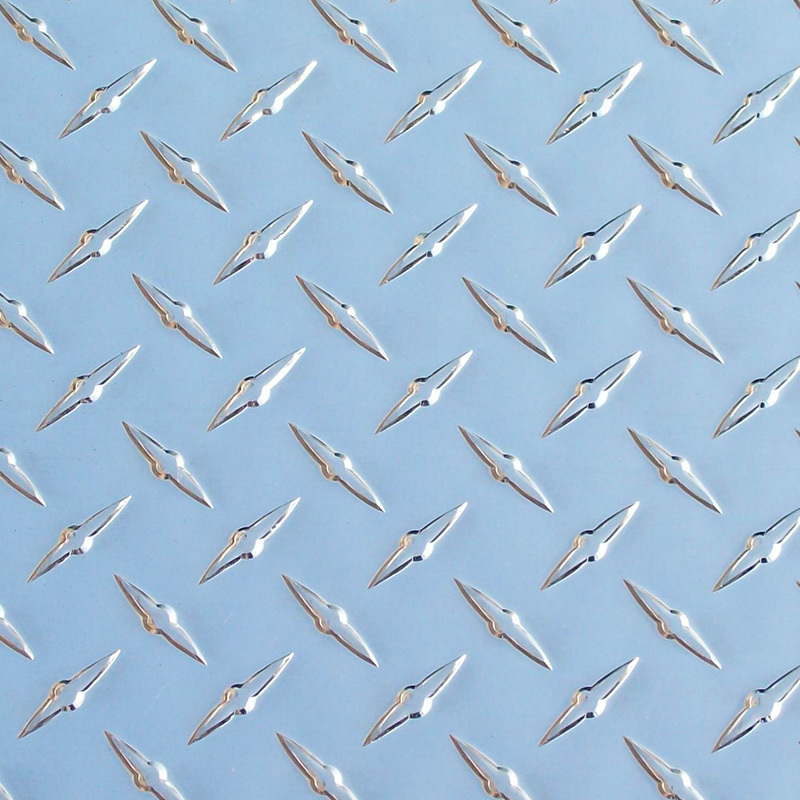 3mm 4mm 5mm thickness 1000 series 1060,1070,1100 H32 aluminum diamond sheet/plate with various specifications can be customized by Mingtai aluminum. 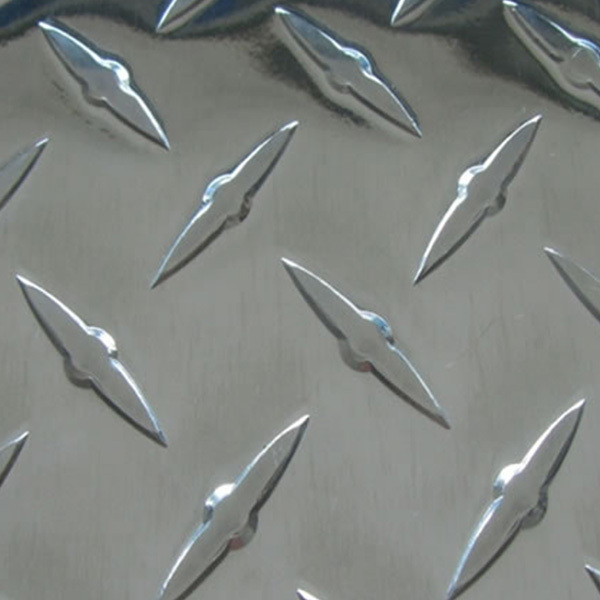 China manufacturer 0.063 thickness 4x8 & 5x10 1060/1070/1100/3003/5052/5083 Aluminum Diamond Plate price in USA Canada. 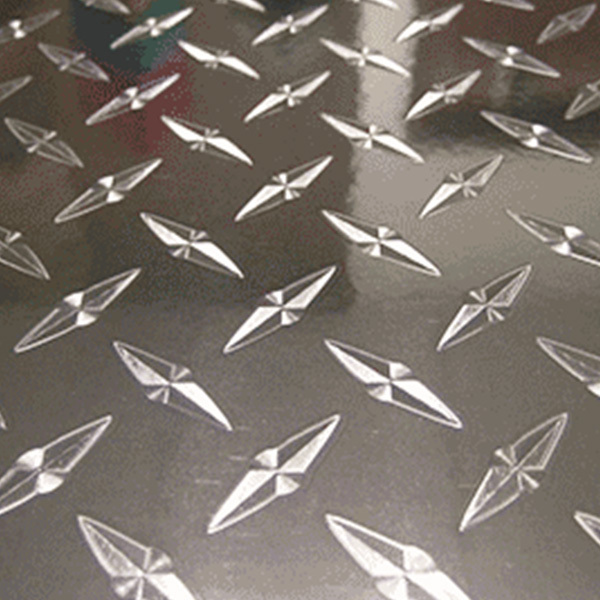 Looking for ideal 1000 Series Diamond Aluminum Sheet Manufacturer & supplier ? We have a wide selection at great prices to help you get creative. 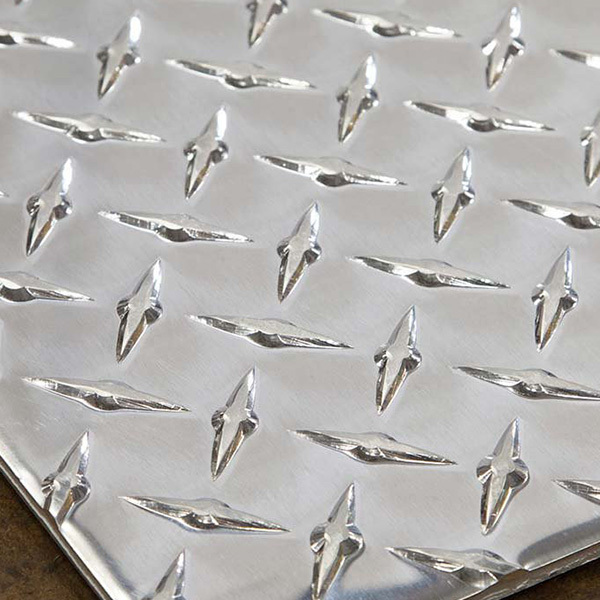 All the 1000 Series Grade Aluminum Sheet are quality guaranteed. We are China Origin Factory of Aluminum Sheet for Diamond. If you have any question, please feel free to contact us.